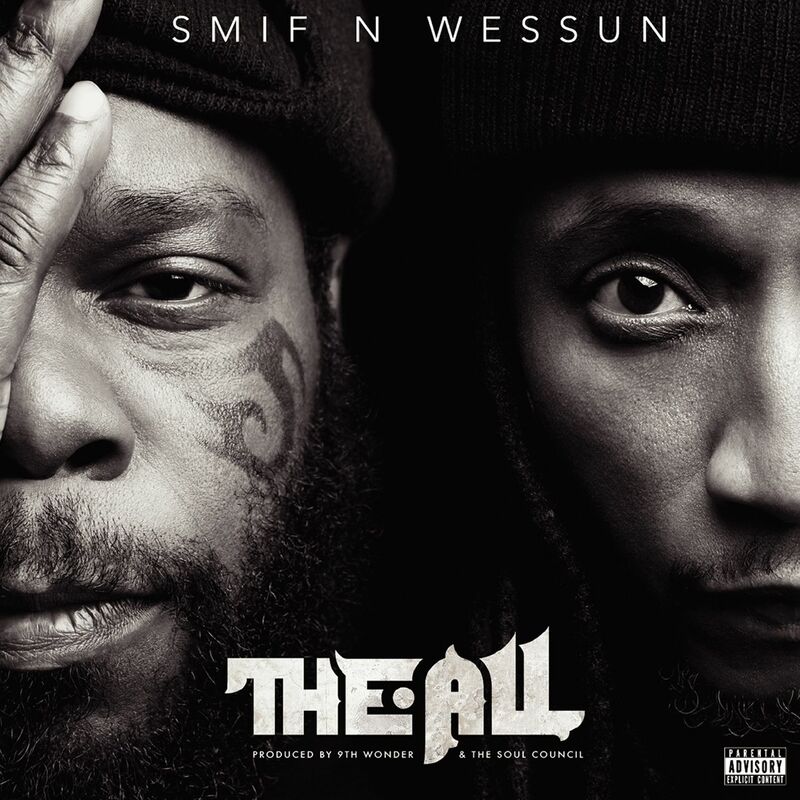 Stream Smif N Wessun, Musiq SoulChild and Rapsody's New Song "Ocean Drive"
Ahead of their new album The All dropping next Friday (February 22nd), Smif N Wessun are sharing new music. The duo of Tek and Steele are back with the latest single “Ocean Drive,” which sees them collaborating with Musiq SoulChild and Rapsody. Not only that, but The Soul Council’s own Khrysis handles the production. Check out the album tracklist below, which features Raekwon and Rick Ross.